A twist. 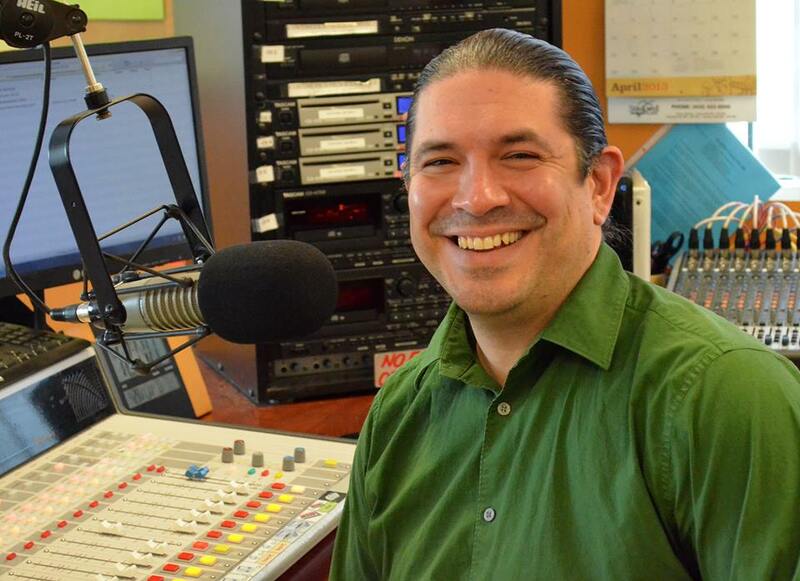 Nick Hernandez is the host of Community Matters on KZUM in Lincoln, Nebraska. He interviewed me live on his show. I recorded it, added some more conversation between us and made a program of it! We talk about religion, life’s strange turns, and positive psychology! Thursday, November 28th at 8 pm on WETS, 89.5. Saturday, November 30th at 1 pm on KZUM, 89.3. Sunday, December 1st at noon on WEHC, 90.7. Sunday, December 1st at 2 pm on WETS, 89.5. Monday, December 2nd at 1 pm on WEHC, 90.7. Wednesday, December 4th at 6:30 pm on WEHC, 90.7. Via podcast beginning December 5th.